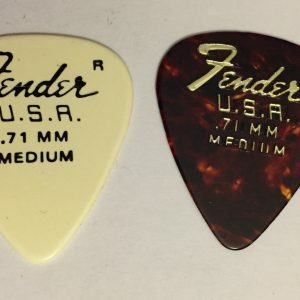 NEW “old stock”, Out of production. 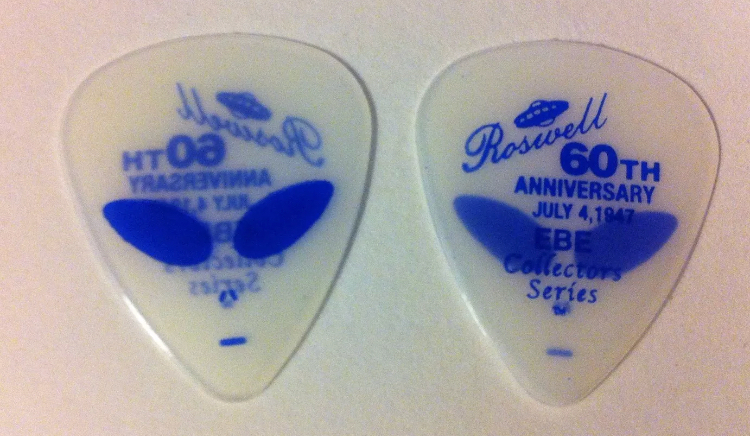 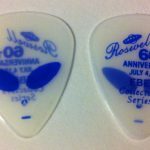 (1) “Glow In The Dark” Guitar Pick commemorating the Alien Flying Saucer Crash site in Roswell New Mexico! 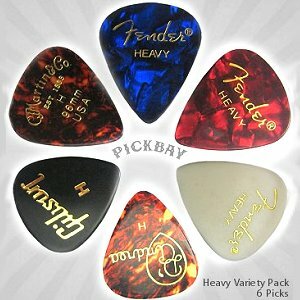 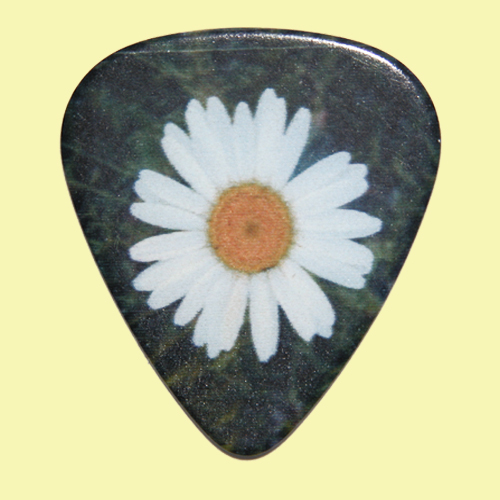 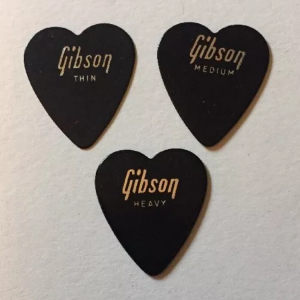 Both front and back of pick is shown in photo.